Quality, Efficency, and Free Coffee! We buy, sell, trade, and repair all iPhones, iPads, and most Smartphones. 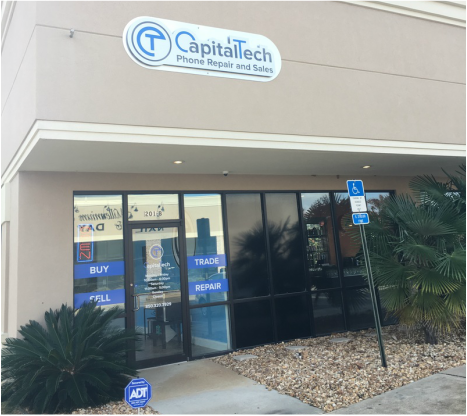 CapitalTech Smartphone Repair was founded in 2010, focusing on buying and selling smartphones as a way to help Caleb Larsen pay for college. Nearly a decade later, we have decided to apply our extensive repair knowledge and experience to a retail store front to serve iPhone and smartphone repair needs in Tallahassee. Our focus is to provide the highest quality service to our customers, while being the most affordable and reliable solution in the area. Feel free to stop by and check us out or simply give us a call.